Jammu: A fresh batch of over 2,000 pilgrims left Jammu on Monday for the valley to perform the on-going Amarnath Yatra. 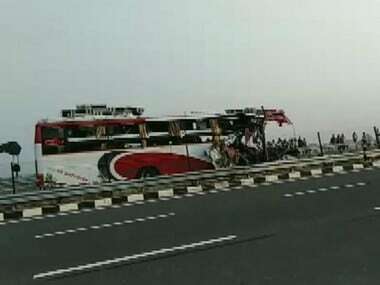 Seventeen pilgrims were killed and 29 were injured on Sunday when a bus carrying them went out of control and dropped into a gorge by the Jammu-Srinagar highway at Nachnala near Bannihal town on Sunday. On 10 July, terrorists attacked a yatra bus at Batengo on the same highway killing seven pilgrims and injuring 16. 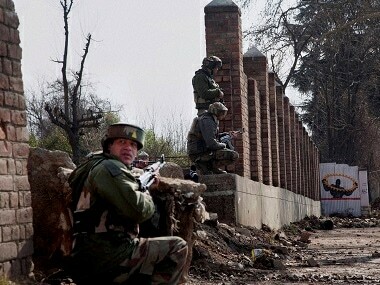 An injured pilgrim succumbed in a Srinagar hospital on Sunday taking the death toll in the terror attack to eight. 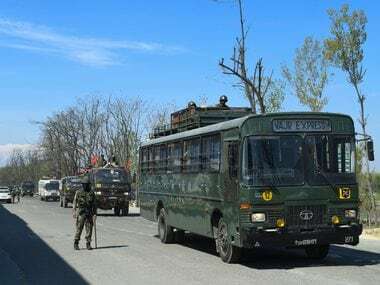 Over 35,000 security personnel drawn from the Army, Central Reserve Police Force (CRPF), Sashastra Seema Bal (SSB), Indo-Tibetan Border Police (ITBP) and the state police have been deployed this year providing a multi-layered security to the yatris since it started on 29 June. 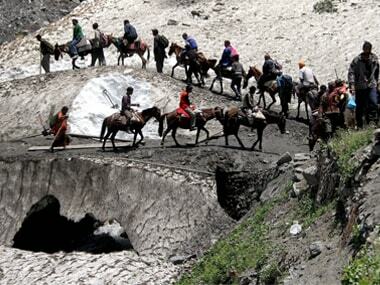 The 40-day long Amarnath Yatra will end on 7 August on 'Shravan Purnima' coinciding with the Raksha Bandhan festival.